Seventy one (71) years ago, a couple from the then Rutonde Commune current Rwamagana district in Eastern Province was blessed with a baby boy. The boy was born after losing another baby. Apparently, the elder brother had died and wise parents, wise as they were called the new born Rusirare, a Swahili word loosely translated as ‘Go Away Death’ or ‘Death, don’t Delay/Sleep Here’. It was another way of ‘scaring’ death so that it leaves alone the new born. 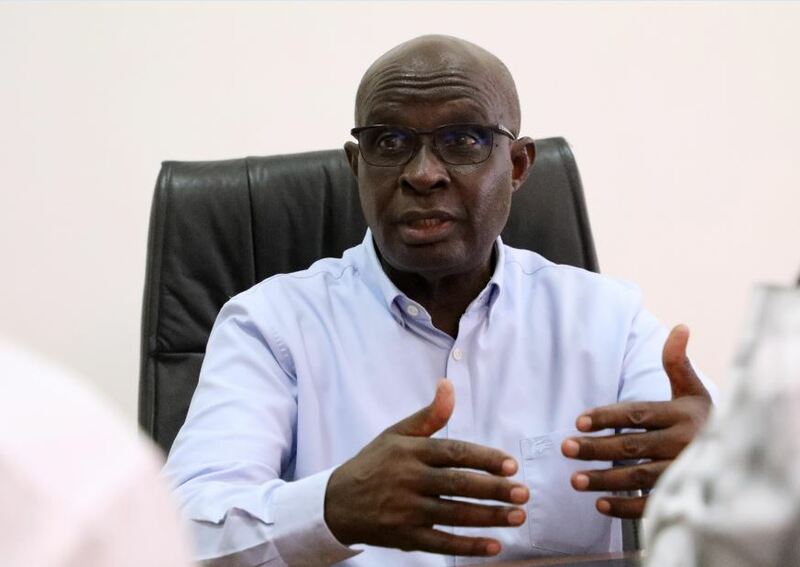 Indeed, the son grew against all odds and has become a big name – a man who matters a lot in Rwanda’s business circles. Jacques Rusirare, 71, is a father of five children including two boys and three girls. He has five grandchildren. 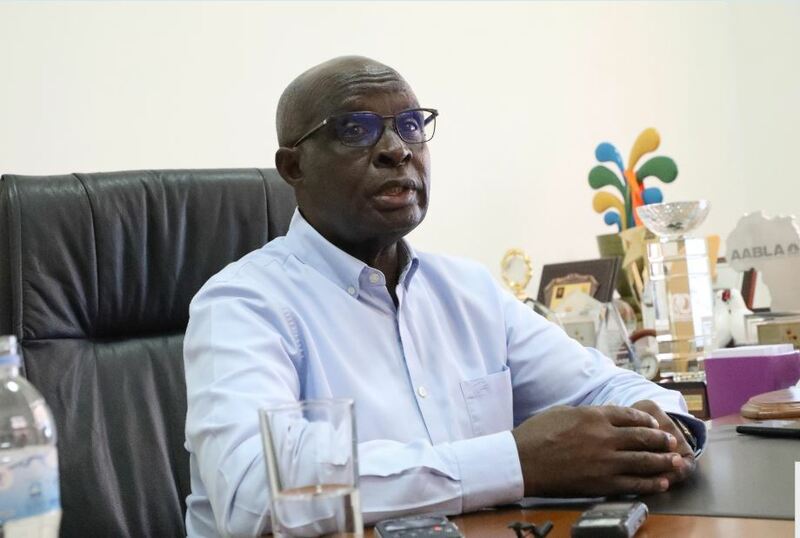 You read his name on the wall whenever you admire the beauty of the painting on your house or the neighbor’s because he is the owner of a famous painting factory – Ameki Color. 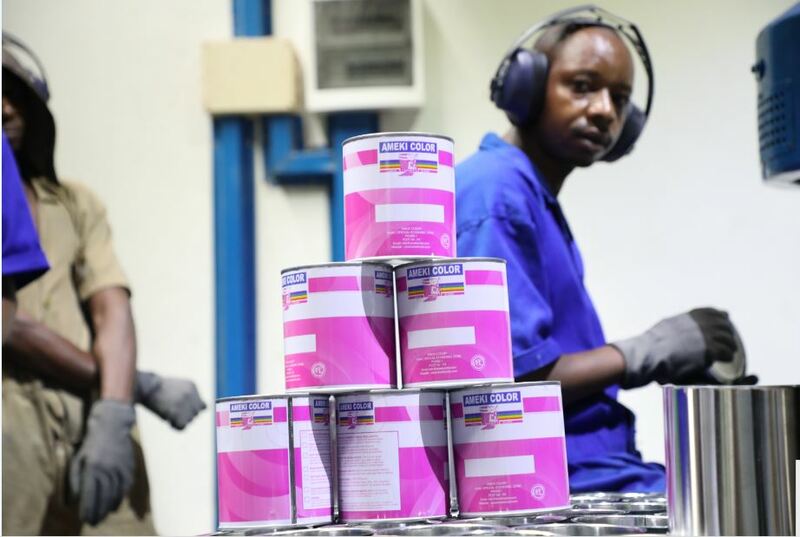 Initially, Atelier de Menuiserie de Kigali (Ameki), the plant has made a far bigger name than the owner, but you need to meet Rusirare if you want to know why the leading provider of paint in the country is prospering, barely four decades of existence. 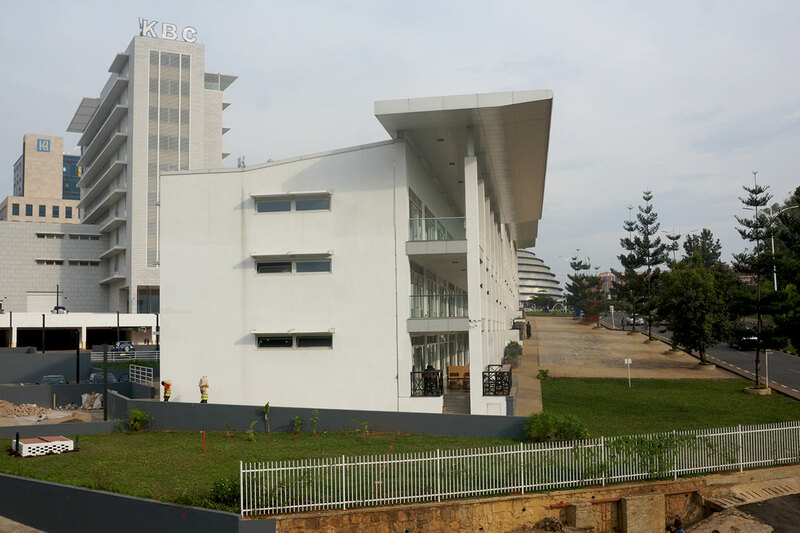 KT Press met Rusirare last week at his business headquarters located at the Kigali Special Economic Zone (SEZ). To our surprise, before we reached the gate, we spotted the name (AMEKI COLOR) in very big characters, painted on a very huge compound overlooking Kigali International Airport. After contouring the compound, we reached the ‘visitors’ gate’ and were ushered to his office where he was waiting for us. Sounds of machines can be heard from the opposite room, but the factory’s finishing materials are in such a way that the sound do not distract anyone. 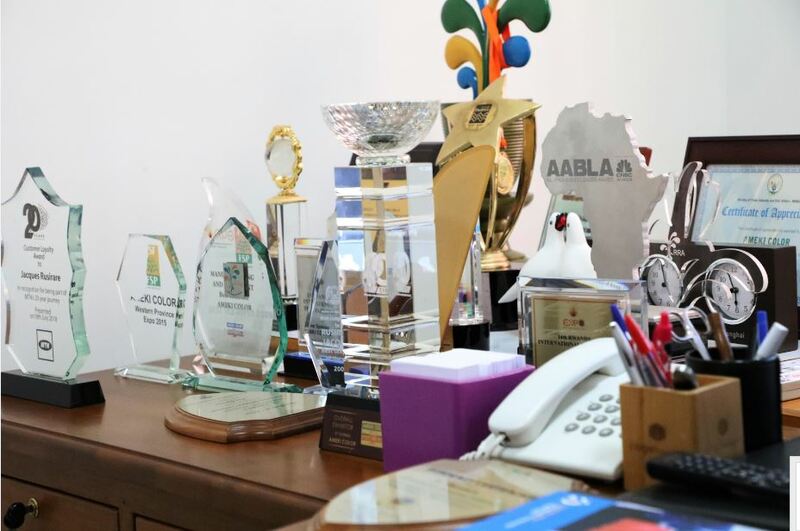 With dozens of awards on his office table, your first impression is that you are meeting a big man and when you talk, you realize how much his beginning was humble. We see government encouraging the youth to think business, apply for start –up capital at guarantee funds to become entrepreneurs. But Rusirare did not have that chance. His father fled the country in the 1950s, prompting the young man to struggle to survive. “Already in Primary School, I started finding a breakthrough; I got very little money, probably not more than Rwf100 from my elder sister and started hawking small items like soap, tobacco, paraffin,” said Rusirare. After Primary School, said Rusirare, there was no hope to join Secondary School. In my neighborhood, there were some traders and this kept inspiring and pushing me to go an extra mile. Towards 1963, Rusirare was buying a twenty liter container of paraffin at Rwf20. He was paying the same to buy a dozen of soaps. He was buying tobaco dozen box with Rwf5. Prices of these products have incredibly multiplied. When he finished primary school, Rusirare became a full time businessman, and, at the age of 20 in 1968, he obtained his first trade license for selling multiple items. “This is the time I started serious business,” Rusirare explained. Indeed, except the tragedy of the 1994 Genocide against Tutsi where Interahamwe burnt his two machines, Rusirare has never looked back ever since. By the time he obtained a trade license, Rusirare had started trading from Kigali. He established his business in the famous Gakinjiro market – current Nyarugenge district which was the main open air market of the city. In 1969, he made Kigali his permanent home. “Business environment was not good at my place. 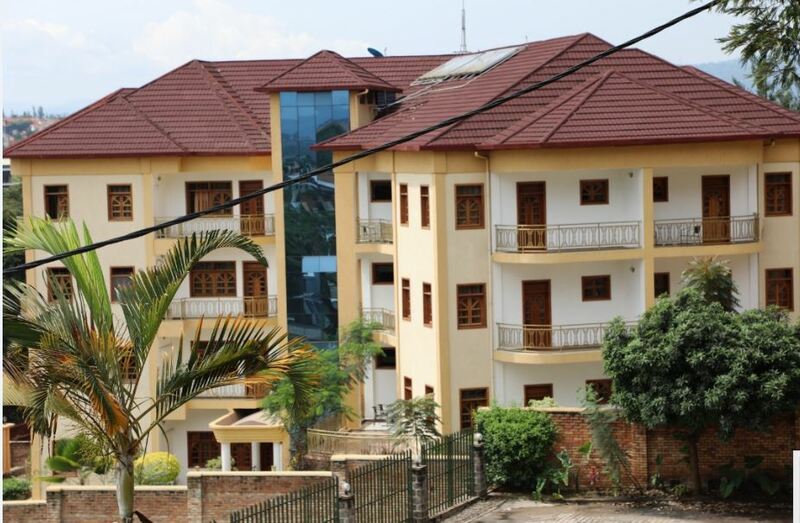 There was no security- thus, I resolved to relocate to Kigali,” Rusirare said. 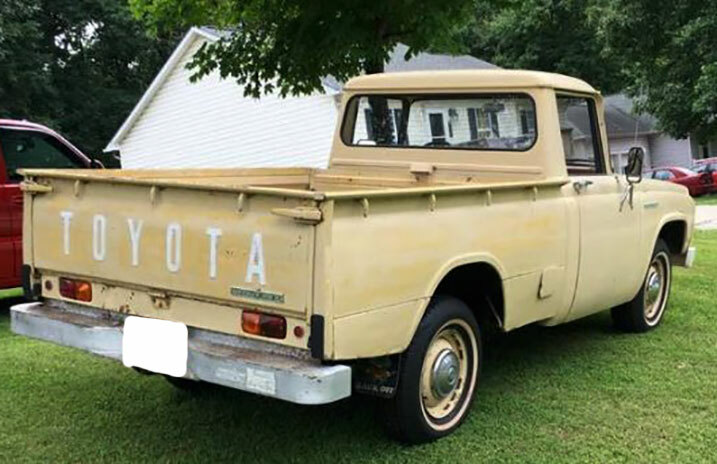 Within two years, Rusirare had earned enough to buy his first car ever – a truck– Toyota Stout, and he remembers the cost. 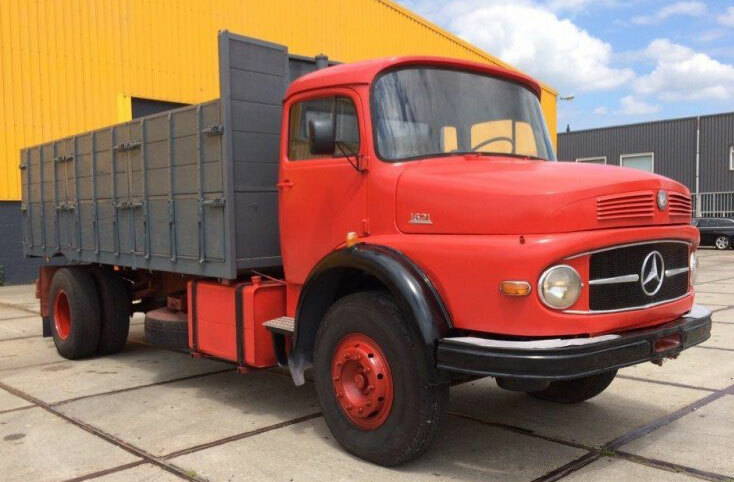 Later on in 1974, he had already earned enough wealth to afford a bigger truck – Benz 1621 which he bought and the following year added another. “I got them at Rwf4 million each. That’s very little money today. It can only afford wheels of the same truck,” he said jokingly. Rusirare was using the truck to do transport of merchandise and mainly, supply products by Bralirwa – a brewery company. The latter is the first brewery company to be established in Rwanda. He was among the first suppliers of the company’s drinks. All this was preparing a much bigger business. 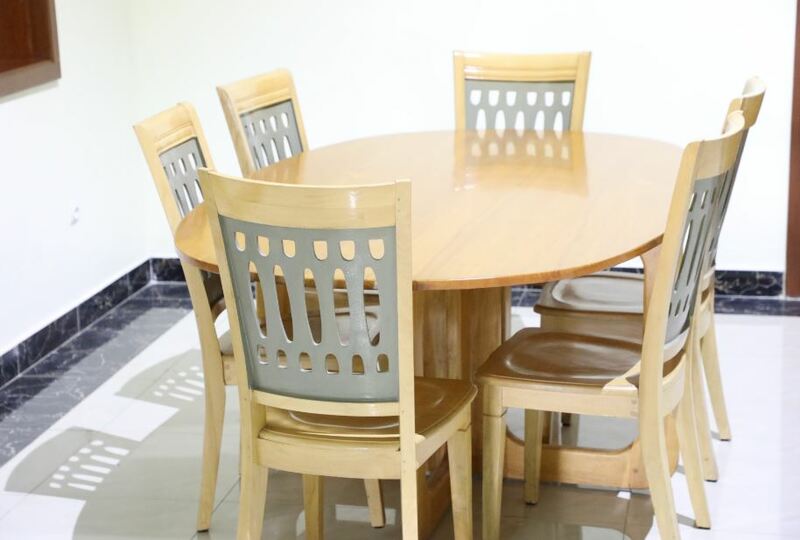 In 1982, Rusirare registered Ameki- the Atelier des minuiserie de Kigali and provided modern furniture to city dwellers who were still less than 500,000 people. 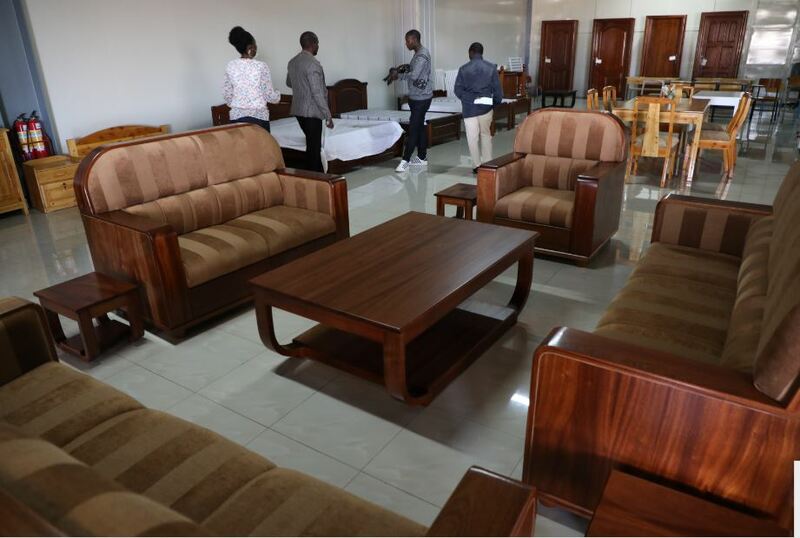 “When I started, I quickly realized that in a business of furniture making, you need plenty of varnish and wood glue and I found it important to buy machines and started maki them myself,” Rusirare said. This was the best solution, but Rusirare did not know that he had hit two birds with one stone. 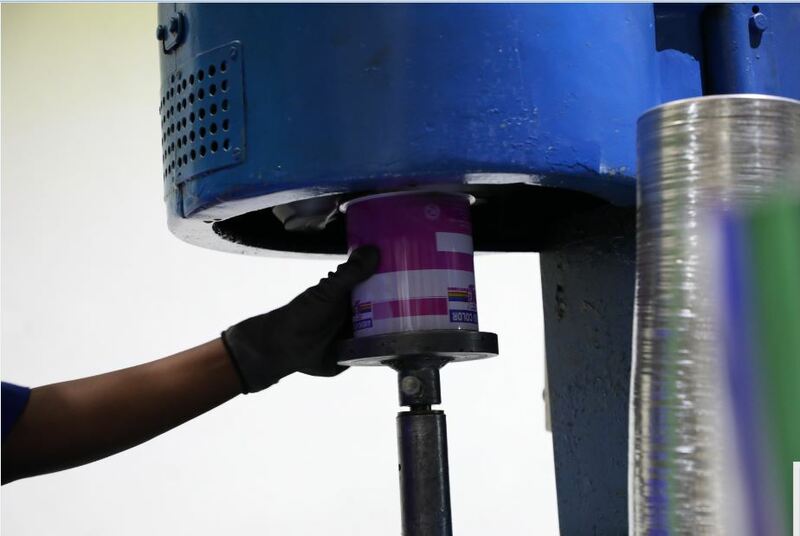 “When I brought the machines, I was surprised to realize that on top of what we expected to use them for, they also make paint. The idea to start a painting department came from there,” he said. 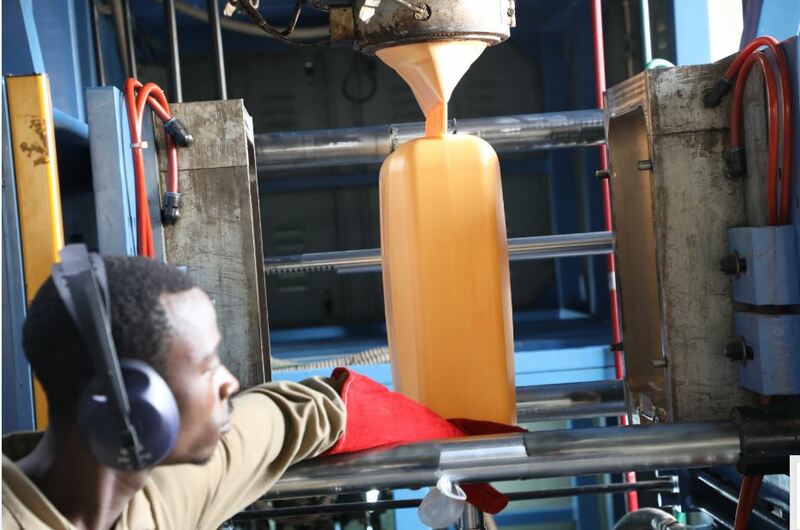 Ameki Color started in 1989 with two machines acquired at a total Rwf12 million but when you ask Rusirare to show you the machine that helped him to build a big name today, tears swell in his eyes. 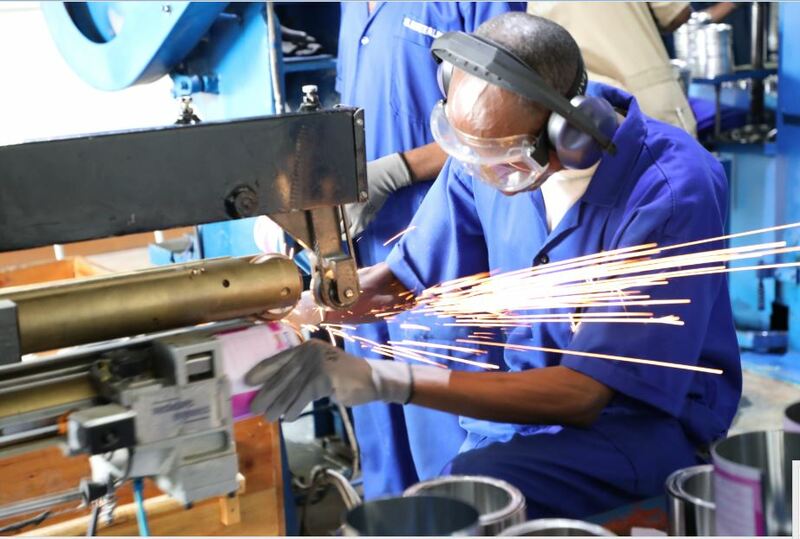 His bank (Bank of Kigali) loaned him money to allow his business recovery and today, Rusirare is shining. 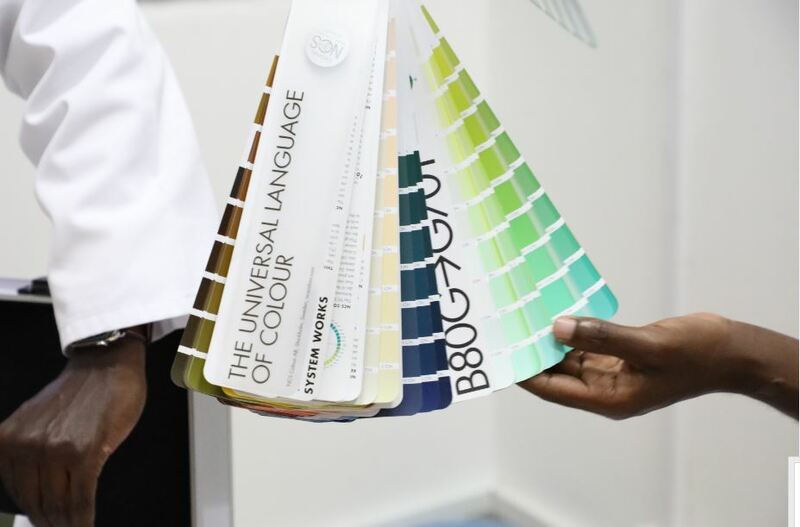 During a tour of the Masoro-based factory, Jean Paul Kayitare, head of Production at Ameki Color showed us how Rusirare has it all to produce the best paint. 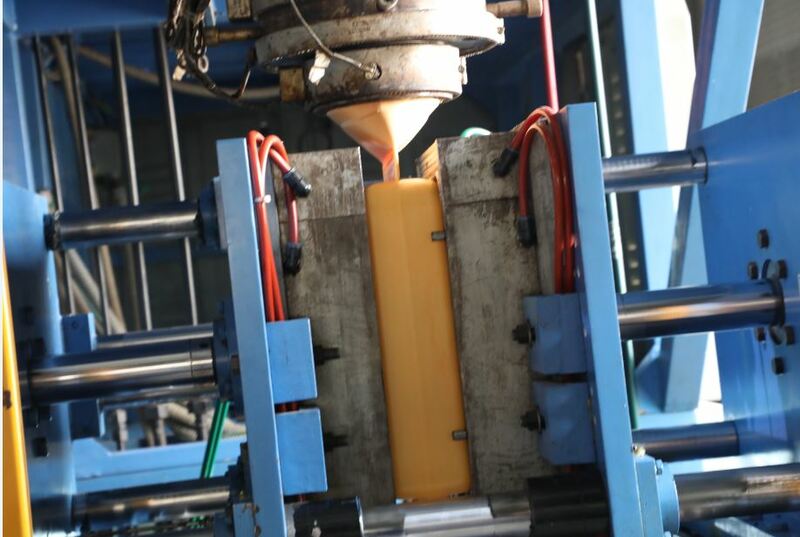 First of all, the production chain starts with fabrication of containers – be it metal sheets and plastic. The staff that grew to 300 workers today from 10 workers in 1982, does it without a single mistake. Containers vary from 1liter capacity to 20 liters capacity and the production includes countless colors. 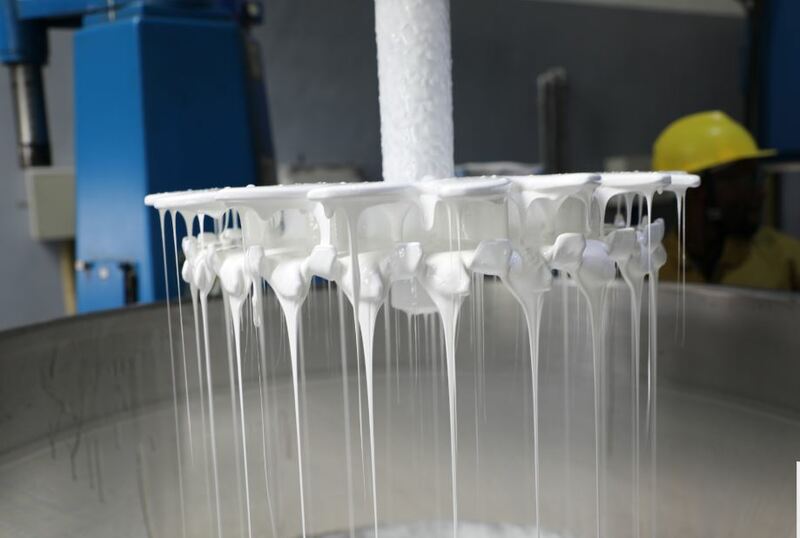 “We conduct research before any production to match the quality and the price. 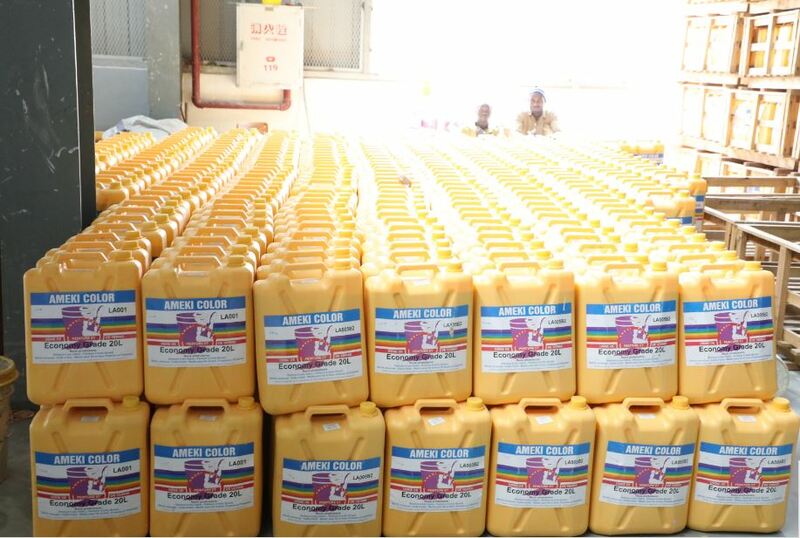 We have paints that can last for five years,” said Kayitare. 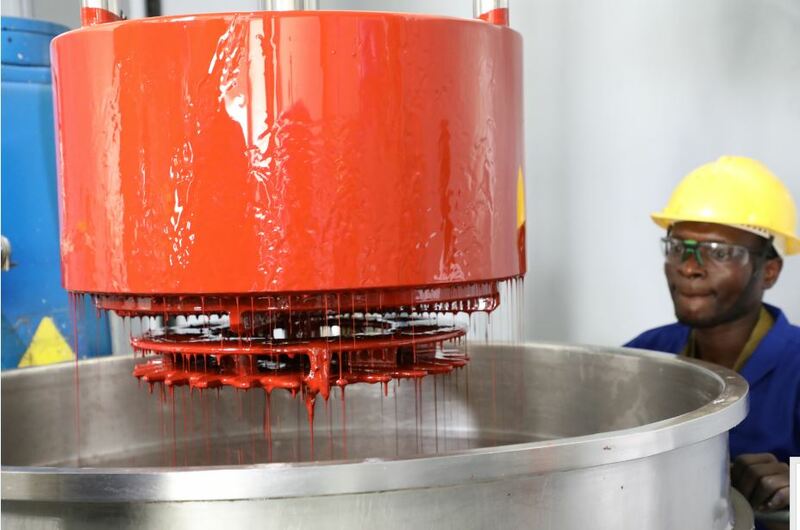 Currently, Ameki Color has 800 suppliers across the country and Kayitare said, they do not fear any order however big it is because the six machines that are used in production of the paints have quite a big capacity. 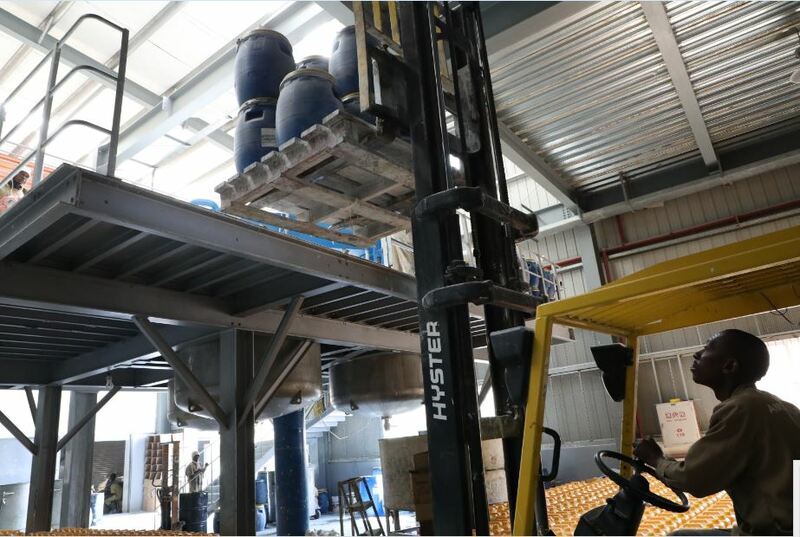 The factory has a machine that produces 5000 liters in 30 minutes. They use it when they need production in bulk and the Democratic Republic of Congo is becoming their external market. Meanwhile, Rusirare is here to stay. 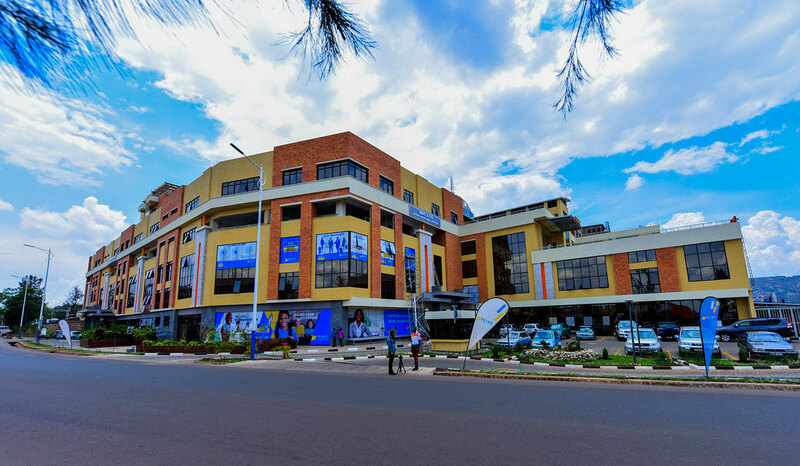 His plan is to list Ameki Color on Rwanda Stock Exchange. “Be ready to buy shares soon,” he said without being specific when this will happen. Health wise, Rusirare also has hope to live much longer. He says that he eats healthy food in small quantities. He also does sports using his machine at home. His formula of acquiring wealth is embedded in savings culture and to always take a risk. “I like starting small because it works; you just start, save the little you get. For example, if you have Rwf1000 eat Rwf500 and save the other half,” he said. However, said Rusirare, it is also important to mind your life because if you starve, you won’t be able to make money. Despite Ameki Color being his leading business, Rusirare’s Ameki Meubles is also still leading. He has recently added in the production of water tanks. Otherwise, if you see the glittering Kigali City, think about the men behind it. Rusirare is amongst a few people who know what it took.